Every now and then, I channel-surf. A few seconds here, a few seconds there, move on to the next. Snatches of Lewis explaining to his sidekick, Poirot gathering everyone together in the drawing room, New York accents explaining the best way to make bagels, Indian accents saying “…pulled pork with cinnamon and cloves”, Clarkson ridiculing the French. Stop! Rewind. Pulled pork? And then a double-take. Y’see I could’ve sworn I worked for one of these 2! One of the Incredible Spice Men and the Dean of Agriculture of Dalhousie University, Canada. Yep. 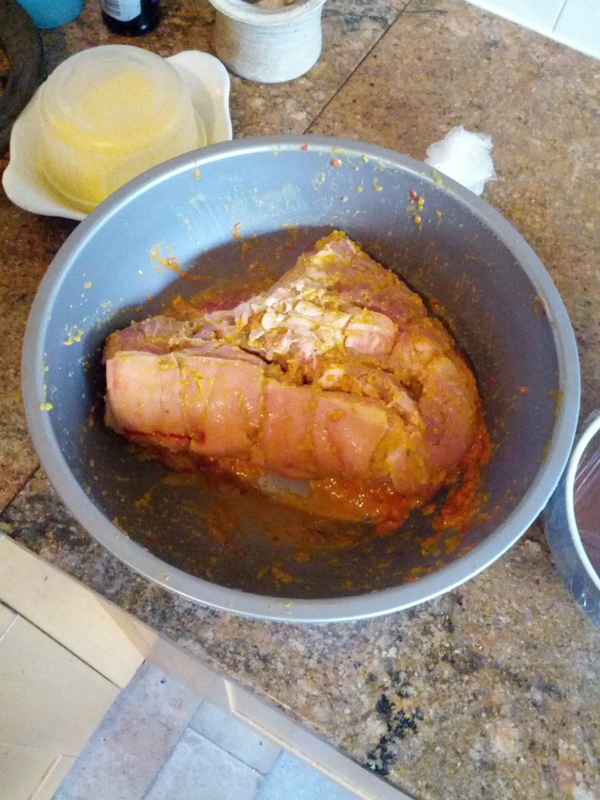 Goan pulled pork with cinnamon and clove marinade. The recipe’s over at the BBC’s website, http://www.bbc.co.uk/food/recipes/pulled_pork_with_66521, so I’ll wait while you go there and hit print. Trust me, you’ll want to keep this one. 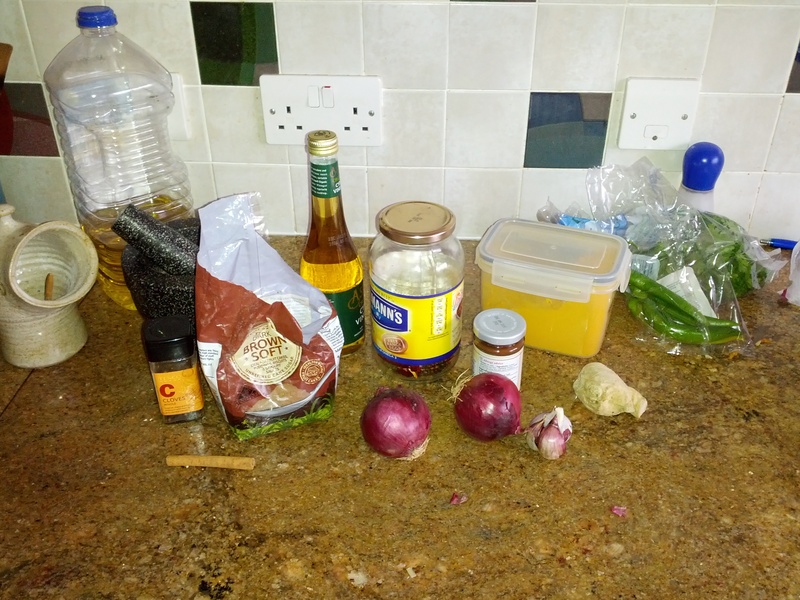 Cinnamon stick (or Cassia bark which is much thicker), cloves, chillies (dried red and fresh green), garlic, ginger, onions, turmeric, tamarind paste, cider vinegar, brown sugar, sunflower oil, salt. I did have to buy the tamarind paste this week but only because I’d run out. 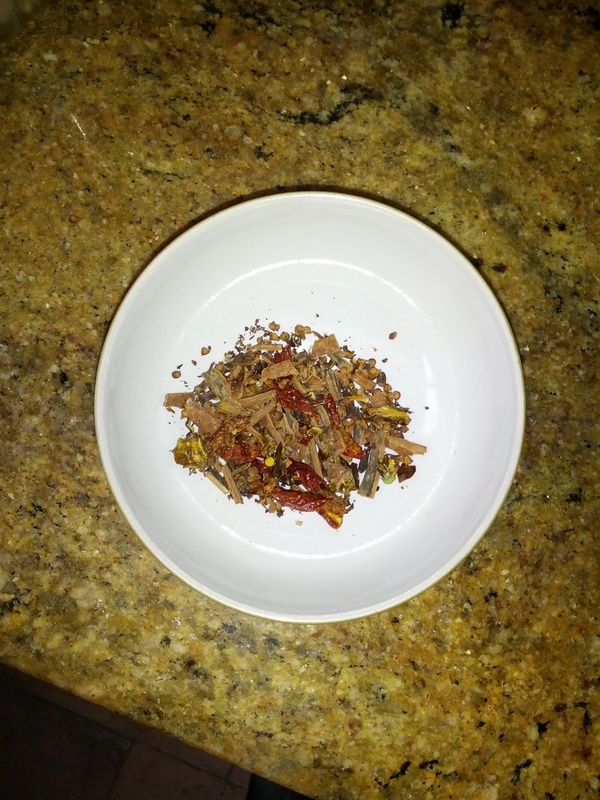 Dry-roast the dry spices over a low heat. Great tip on the TV show: If you can move the spices around with your fingers in the pan, it’s just right. If you don’t burn your fingers, you don’t burn the spices. 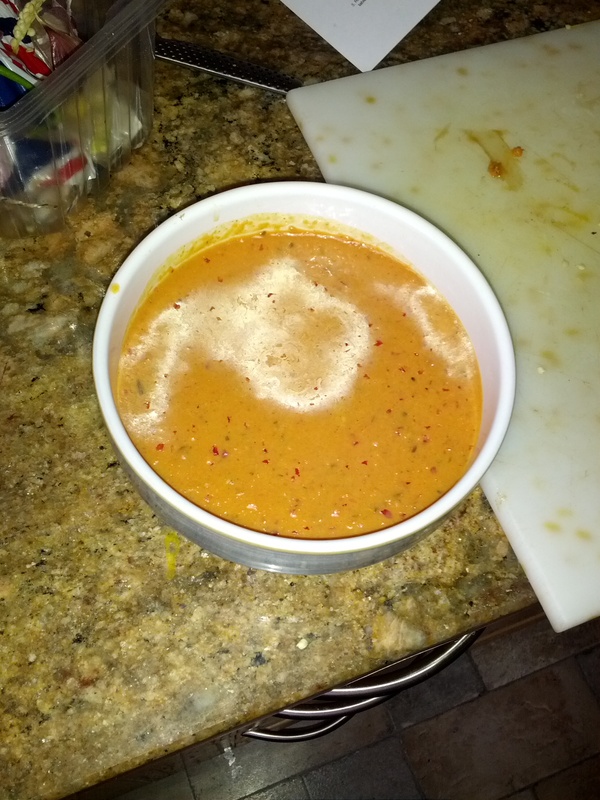 While they’re cooling, whack everything else in the blender and leave it running until it’s smooth. This is going to make plenty of the masala marinade so you’ll have lots left over to, say, beeroast a chicken later in the week (pays to plan ahead). Add in the spices, keep blitzing to break down the cinnamon and cloves. 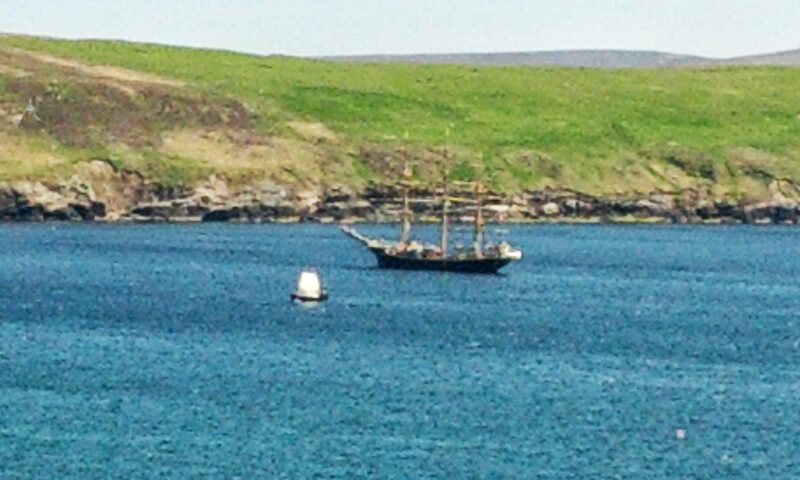 Strange camera artefacts on this! The marinade doesn’t have those white fuzzy bits, honest! Rub the marinade into the pork and, as with all the best marinades, refrigerate overnight to let the flavours really get in there. Obviously, the longer you can cook this thing for, the better it’s going to be. So with dinner at about 6, I’m getting this going at half eight. Oven to 180C, scrape off the excess marinade and put the roasting pan on the hob. Splash of oil and brown the meat on all sides. Tablespoon or 2 of masala marinade over the meat before covering the pan with foil, sticking on the lid and putting it into the oven. 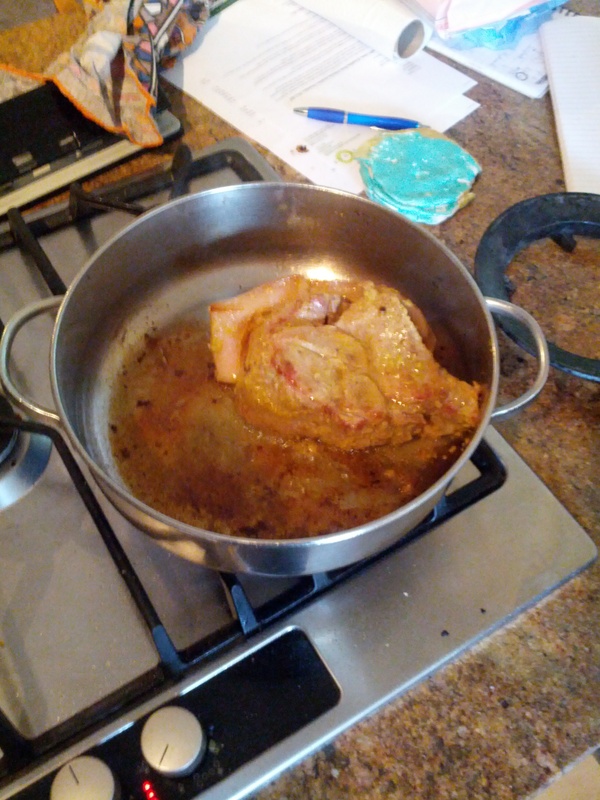 It gets half an hour at 180C before lowering the heat to 110-120C and ignoring it for the rest of the day. And now… The end result, most of it fell apart when I lifted the pieces from the pan, the rest needed vaguely harassing with a fork. 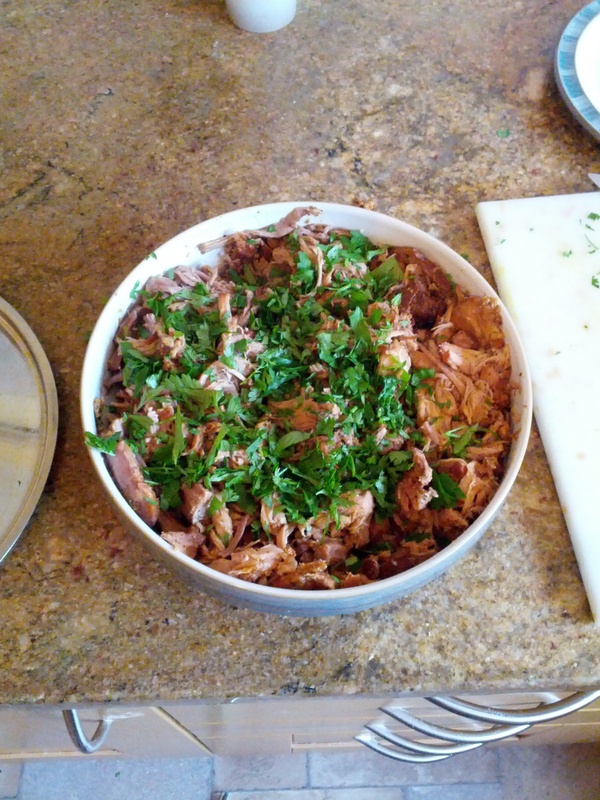 I’m serving this with fresh white bread rolls, some extra coriander and a couple of chopped long green chillies to give the roll a bit of extra kick. 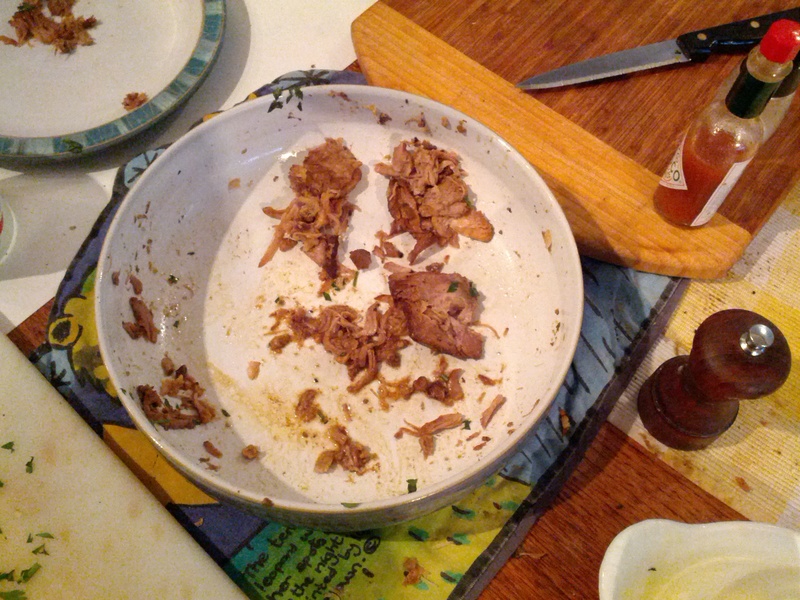 and there were 7 plates being licked clean or having the juices mopped up with the last of the bread. Fortunately I had planned for the and the New York Cheesecake in the fridge was wheeled out as emergency pudding. We are all now extremely full! The Incredible Spice Men (on Twitter, Facebook and all good Social Media sites) have a cookbook out – if anyone’s feeling generous I’d love a copy to review 😉 and if the rest of the recipes in there are as good as this one it’ll be worth it’s weight in gold. Or in turmeric, at least. Look forward to the next show on Monday night!